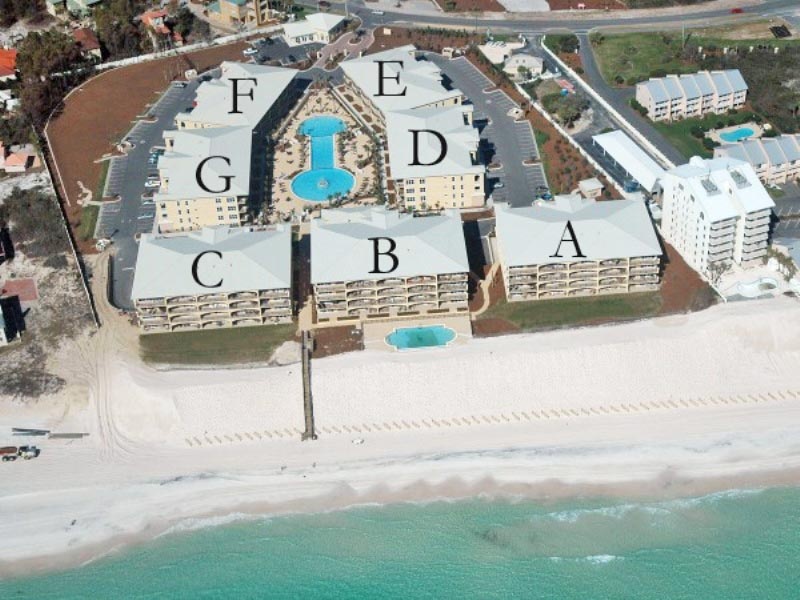 Settled along the white sandy shore, you will find one of the premiers 30A vacation rentals – the Adagio resort. 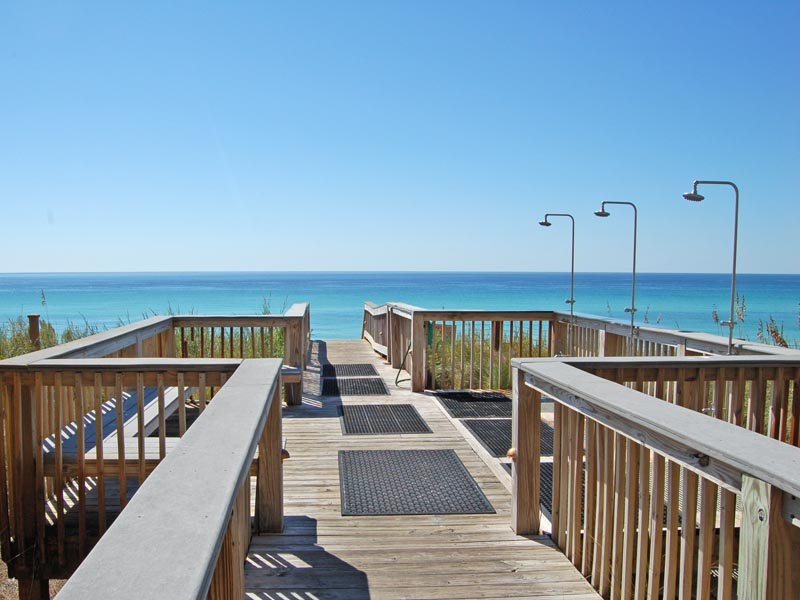 This Gulf front property on Scenic 30A is located in the Blue Mountain Beach community and offers some of the nicest properties and amenities in all of South Walton and neighboring Destin. 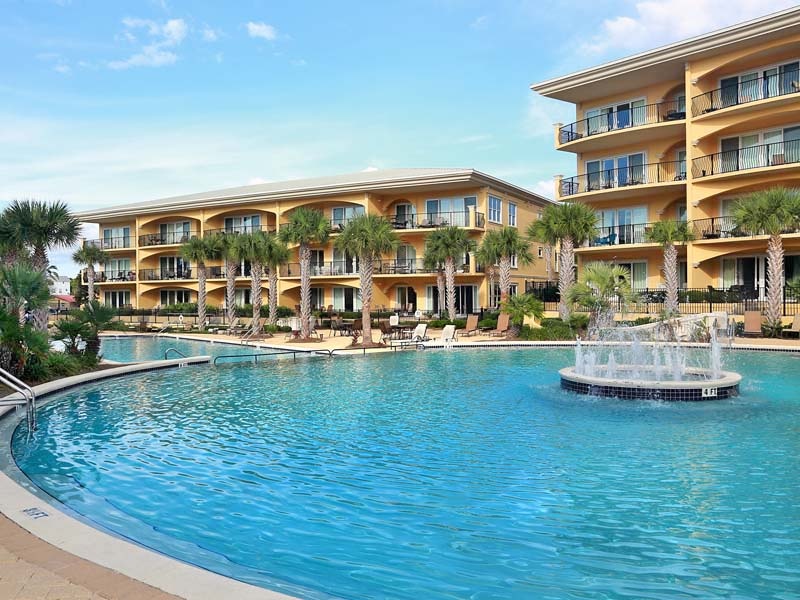 Our Adagio #304G is a three bedroom, three bath condo with large spacious bedrooms. Accommodating up to eight guests, there is also a queen sleeper sofa in the living room. 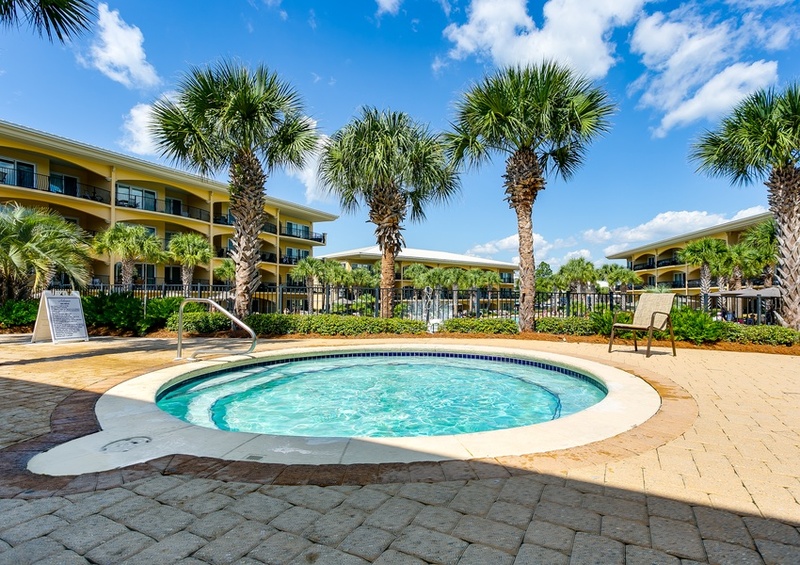 In building G, this condo has striking views of the magnificent center pool and fountains while being just around the corner from the beach. 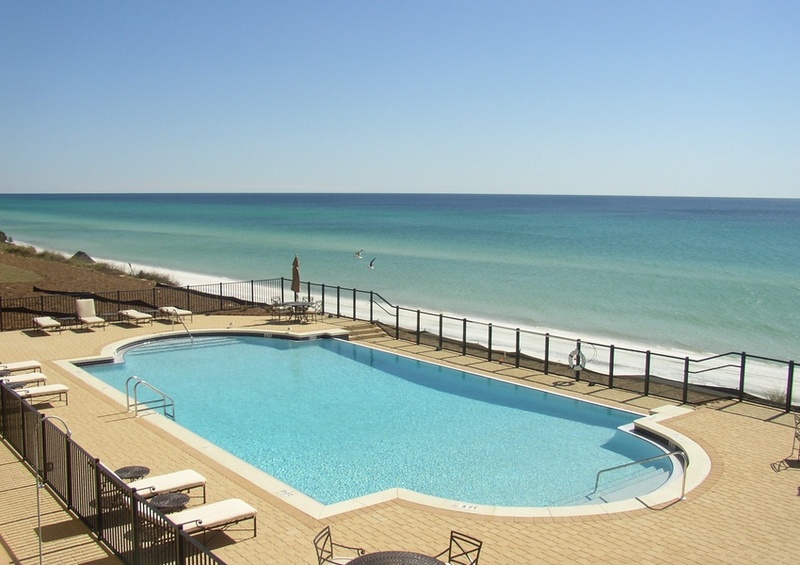 The shoreline along this beach community is expansive and picturesque, offering an ideal playground for beach activities and a variety of water sports. 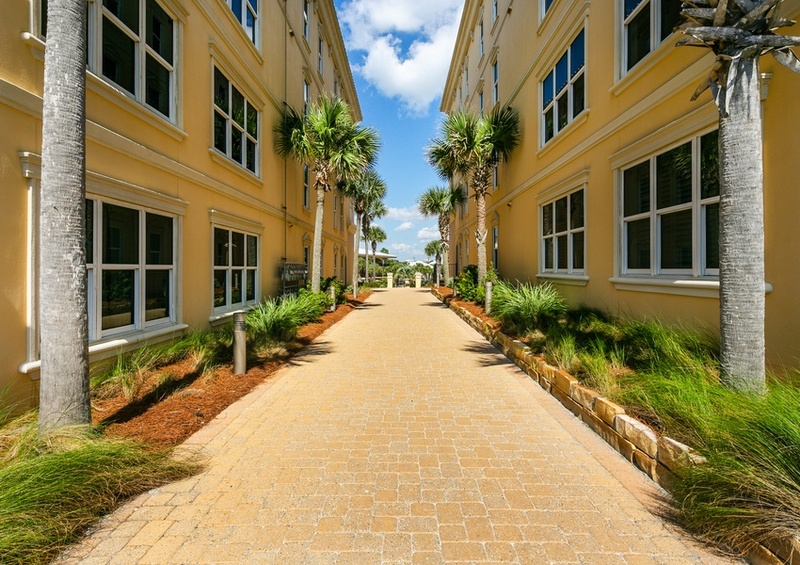 While some guests chose to simply relax, getting away from it all, others take the opportunity to discover the beauty of the area and surrounding beach communities. Enjoy complimentary in-season beach service, including two chairs and one umbrella, during your stay. This is done easily by foot or bikes along the Scenic Hwy 30A bike path. 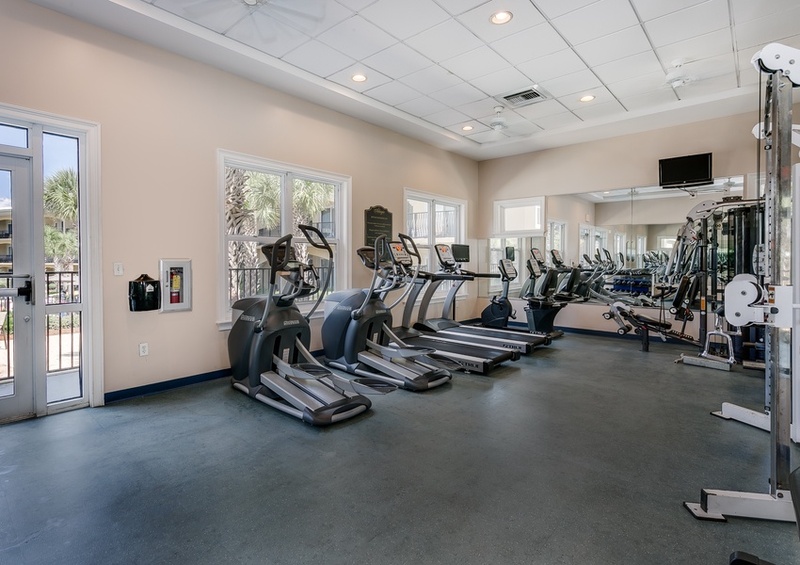 For a comprehensive look at all, there is to do and see in South Walton, visit our 30A activity guide so you can start planning your trip to Adagio today.